gowns gowns and more gowns! 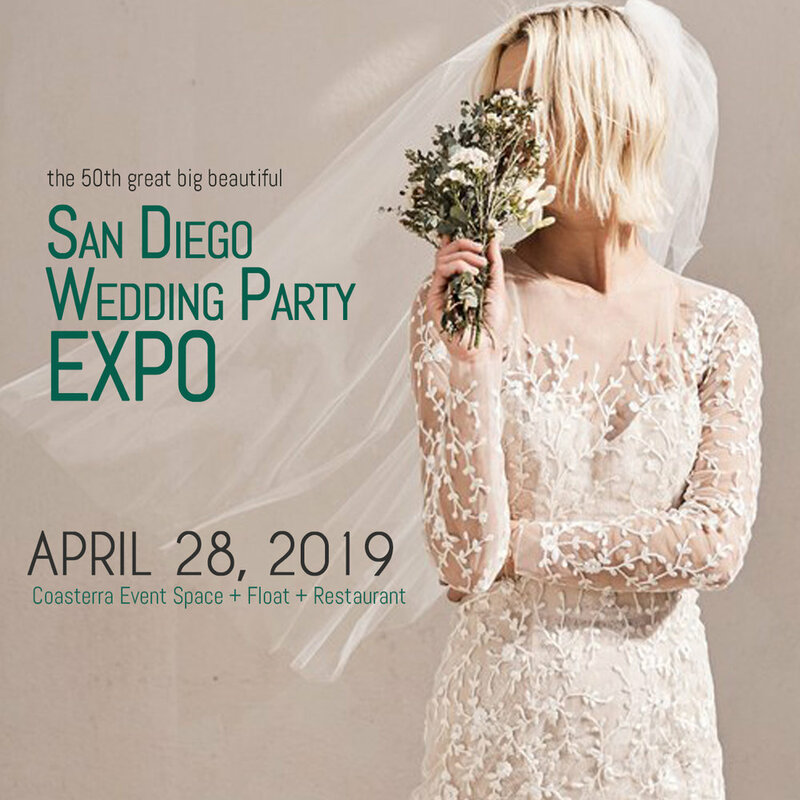 We welcome the coolest new bridal gown salon in town The Dress Theory Bridal Shop to our June 7 San Diego Wedding Party show at Vintana Wine + Dine at The Centre! Can't wait to see some of their amazing designer styles in our runway fashion shows!